Your journey to self-healing starts now. Get Your Free 7 Day Smoothie Challenge! Are you feeling a little stuck and frustrated? Are you not sure where to start on your health and wellness journey? Mouthwatering recipes that both taste good and are good for you. Articles on creating the balanced life you have always wanted. Local and online events on creating balanced health . 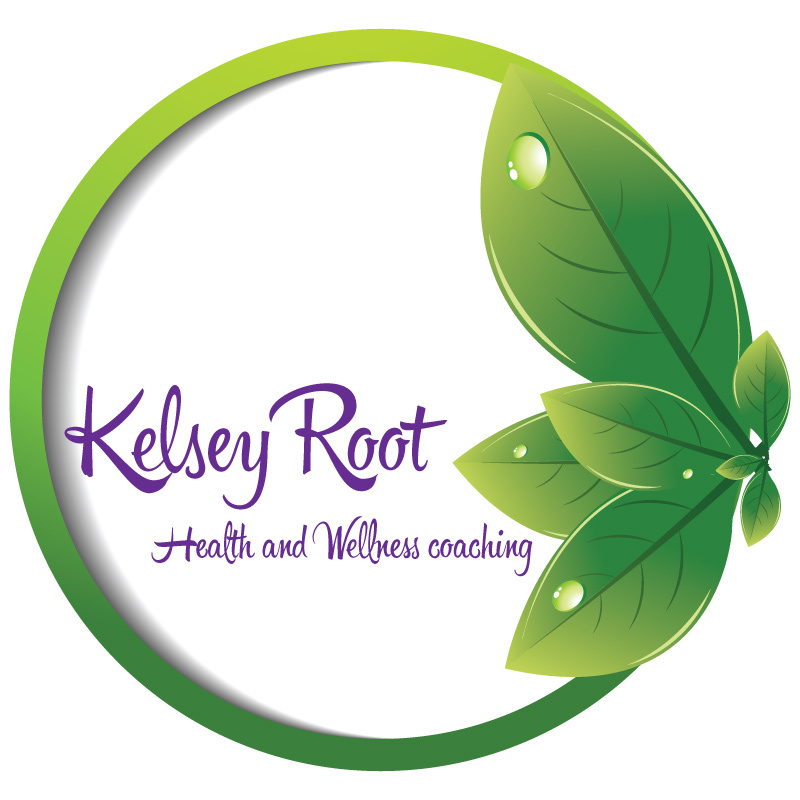 Kelsey helped me to focus holistically and to set goals for what I wanted to accomplish. And knowing that I would be having a schedule of ongoing meetings gave me a reason to hold myself accountable to continue to work towards the goals we set. I was in a place where I felt “stuck” in managing change and creating goals that would help direct me towards stronger holistic health. I had recently relocated to a new community and was being challenged with creating new support networks and ways to take care of myself not only physically but emotionally, mentally and spiritually. 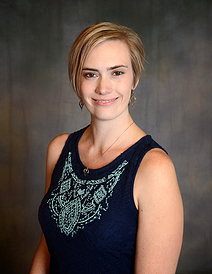 In addition to the physical relocation, I was and continue to be the primary caregiver for a chronically disabled husband, who during this past year has moved through a significant physical healthcare crisis in addition to his long term PTSD. I needed a sounding board to help me work through a process that kept me from getting lost in the process of caring for him in addition to managing life’s “regular” challenges. Working with Kelsey helped me to pinpoint what in my life I wanted to change. She asks questions that are thoughtful and that keep you on track. She follows up with suggestions for small steps in making those changes that help you accomplish what you want in life. I used to try to do everything at once and ended up accomplishing nothing, but Kelsey helped me to focus. First we talked about a lot of things on my mind. She listens and is able to help you focus on the things most important to you. She asks questions to maintain this focus and to help you determine what steps you might want to take promoting the change you say you want.